Hello, and welcome back to our blog! Here at Five 10 Pizza, we are dedicated to providing the best pizza in the Oakland area and, through our blog, we strive to give people a little more history and information about one of America’s favorite foods. In our previous post, we detailed the early origins of the pizza and how it was brought to America by Italian immigrants who had been eating the food their entire lives. In today’s post, we are going to continue where we left off and detail how pizza rose to such a dominant position in the United States. Continue reading below to learn more! 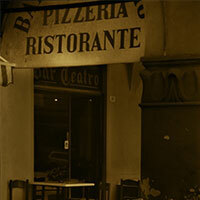 Who Had the First Pizzeria? Lombardi’s on Spring Street in Manhattan is credited as the first documented pizzeria in the United States and was licensed to sell pizza in 1905. Still in operation today, Lombardi’s has been producing quality pizza for over a decade and, more interestingly, they have used the original pizza oven the entire time they have been in operation. As Italian-Americans spread across the country, especially after World War II, pizza started to lose its status as an “ethnic” food and was increasingly associated with fast, fun, delicious American cuisine. The dispersion of Italian culture across the country led to regional varieties of pizza to crop up that were decidedly different than the traditional Neapolitan style that was found in the early years of production. Varietals such as New York style (our personal favorite), Chicago deep dish, and California style quickly changed the way that the country as a whole viewed pizza and, thankfully, led to pizza becoming even more popular. 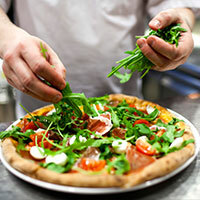 During the great American pizza boom, traditional pies were still being made in Italy. However, after the conclusion of World War II “American” pizza started to spread across the world. Because this new style of pizza was seen as American, and American culture was exported around the world during this time, countries around the globe quickly found a taste for these new varieties of pizza. As with any dish, local cuisine influenced this American style pizza and countries quickly adopted this new form of food to their own particular tastes. Toppings found in other countries include Gouda cheese, hard boiled eggs, tuna, and kangaroo. 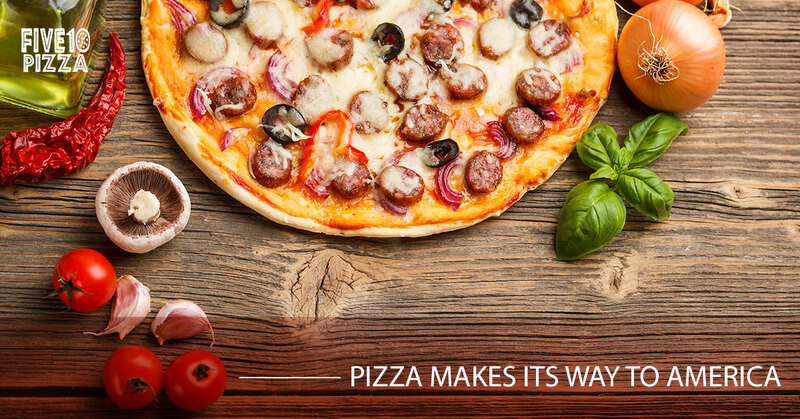 No matter where you go in the world, chances are you can find a shop selling pizza. We hope that you have enjoyed this short blog series and they you have learned a little bit more about the history of American style pizza. If you would like to learn more about our pizzas or you would like to visit our restaurant to sample some of our plies, please do not hesitate to do so. With online ordering and in-house dining, we do our best to serve the best pizza in the Oakland area. Break away from the big box pizza chains and see what quality ingredients, attention to detail, and a true passion for pizza does for our pies.